Cranbourne has a high reputation for superb craftmanship and attention to detail, building first and foremost with people in mind. By selecting the right combination of sites, building materials, labour skills and architectural design they ensure that every property will be enjoyed by today's and tomorrow's generations. 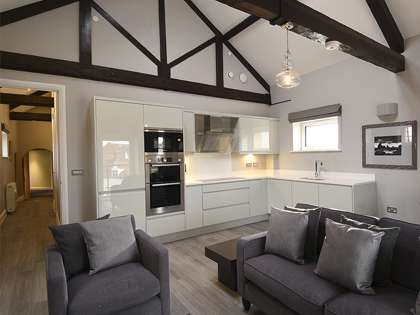 We pride ourselves on building homes to a very high specification to enable you to enjoy a premium lifestyle. 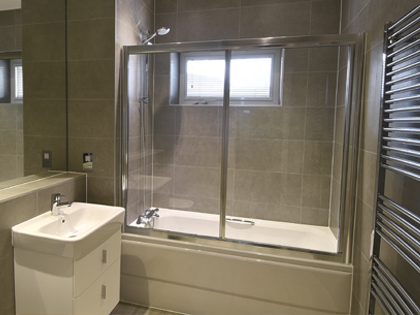 We supply high quality white sanitary ware with chrome fittings and a choice of tiles. 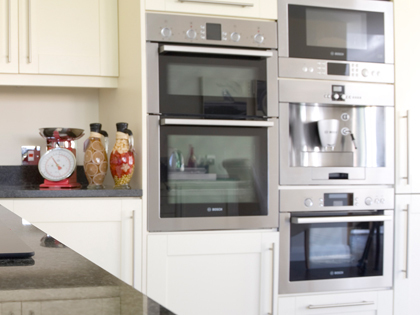 We offer a choice of individually-designed kitchen units to suit your needs. 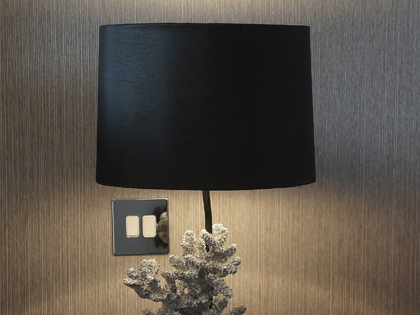 Our homes include smoke alarms, TV and BT Points, energy efficient lighting, switches and sockets which are compliant with the latest electrical regulations. It is our policy to encourage as much purchaser input as possible, dependent upon the stage of construction. Our aim is one of continuous improvement. We reserve the right to amend the specification without prior notice. All floor plans and dimensions quoted in our brochures are for guidance only and are not intended to be used for carpet sizes, appliance space or items of furniture.